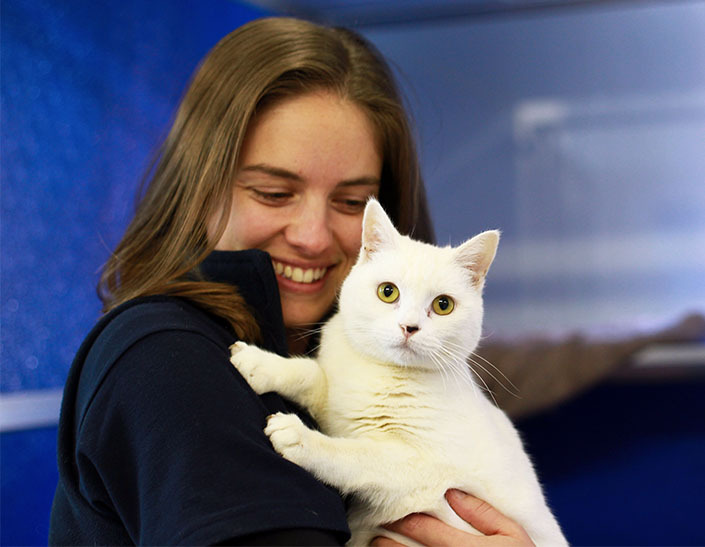 Our North Melbourne shelter is packed to the rafters with cats in need of new families. They want to spring out of the shelter and into your home! At this time of year, many people want to adopt a kitten. Sadly, our adult cats are often overlooked and spend a lot longer waiting to be adopted. To help our cats find new homes, we’re waiving their adoption fees until 18 September 2016. This applies to all adult cats aged 6 months and over up for adoption at our North Melbourne shelter. All cats adopted from the Home come health checked, desexed, microchipped, vaccinated, wormed and flea treated. With so many cats up for adoption, there are plenty of personalities to choose from. Your perfect cat is sure to be here waiting for you. Meet them today!